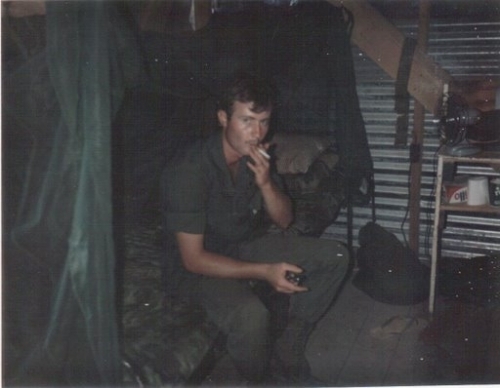 This picture of me was taken when I was a FNG (f**king new guy). You were referred to as a ‘FNG’ when you were new in Country. I can tell by the newness of my jungle boots and fatigues. Looks like it’s time for a smoke. 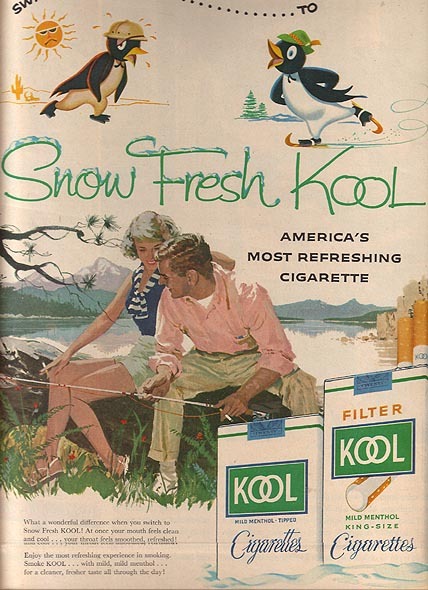 I smoked Kool Filters back then; would you believe I paid $2.00 a carton at the Base Exchange. That’s right, $2.00 a carton. I also had one of those flip-top Zippo cigarette lighters. While on a recon mission I lost it in the jungle. That really bummed me out because I had it so long.